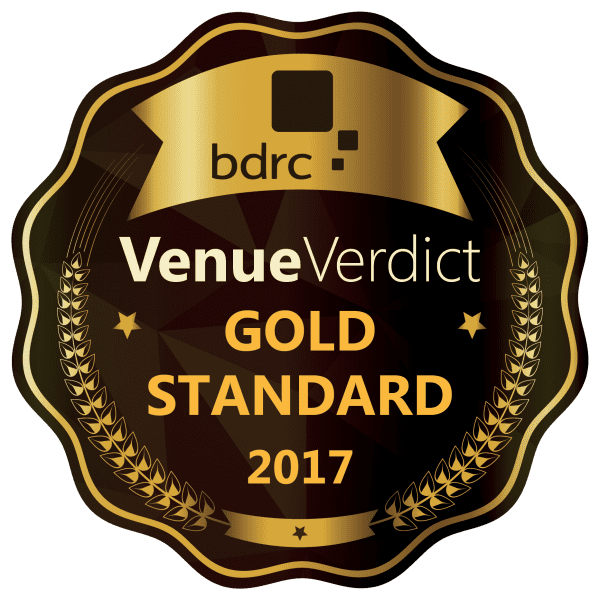 Following Broadway House’s recent Gold award in BDRC’s VenueVerdict Accreditation Scheme, Amanda Sutton, venue manager at EEF Venues’ BDRC and AIM Gold-rated Broadway House, shares insight into how achieving gold benefits events and return on investment. Great customer service starts with tuning into needs and wants. It’s also about being warm, welcoming and anticipating clients’ requirements. A gold rating is based entirely on the voice of customers, so showing a venue’s absolute commitment to making the customer journey enjoyable and memorable. Delegates will remember how they have been treated. If you want a venue partner driven by customer service excellence, go for gold. The quality of the food at a venue can have a significant impact on overall satisfaction levels – and can even compensate for other weaker elements of the experience. If it is poor, there is every chance that it may bite you right back by word of mouth. Share your vision with the venue team to give a clear specification of your expectations so that they understand your ethos and standards. By choosing a gold-rated venue you can expect well thought-out, balanced menus that reflect the seasons and contemporary eating trends. Find out if the venue uses farm assured meat and if the fish served comes from sustainable sources. Traceability, due diligence and health & safety kite marks all tell a story of a venue with high food standards. You should be looking for proactive support, advice and attention to allow you to get on with delivering your event without having to be concerned with any administrative or technical issues. 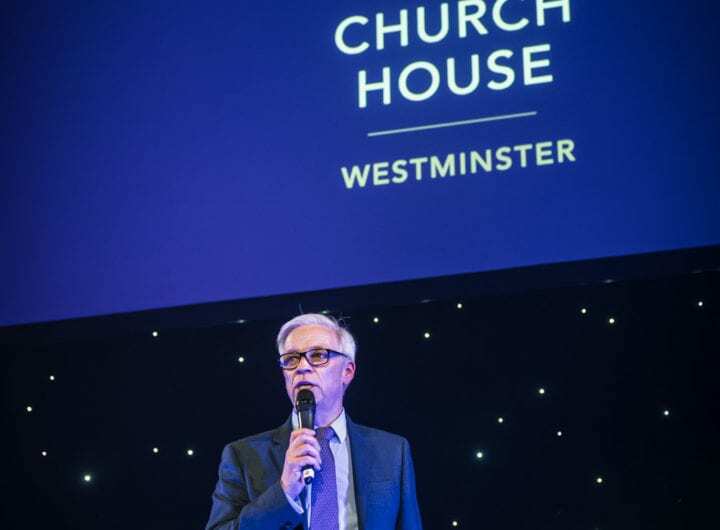 Industry benchmarking schemes like AIM and BDRC ensure consistently high standards and best practice, from the expertise and professionalism of the venue team to the quality of the facilities, technology and the overall venue experience. A little due diligence before making a booking could make a big difference to your budget and ROI. Ask about any hidden extras. For example, at Broadway House, flipcharts, projectors, laptops and microphones are all available on a complimentary basis. Again, it’s all about world class customer service. But the return of investment on your event goes far beyond net profit. It covers everything from client and delegate satisfaction to reputational awareness and enhancement. If you are looking for better control of the outcomes and less risk, choosing gold is invaluable because peace of mind is everything.